There’s usually a light side to every matty situation. 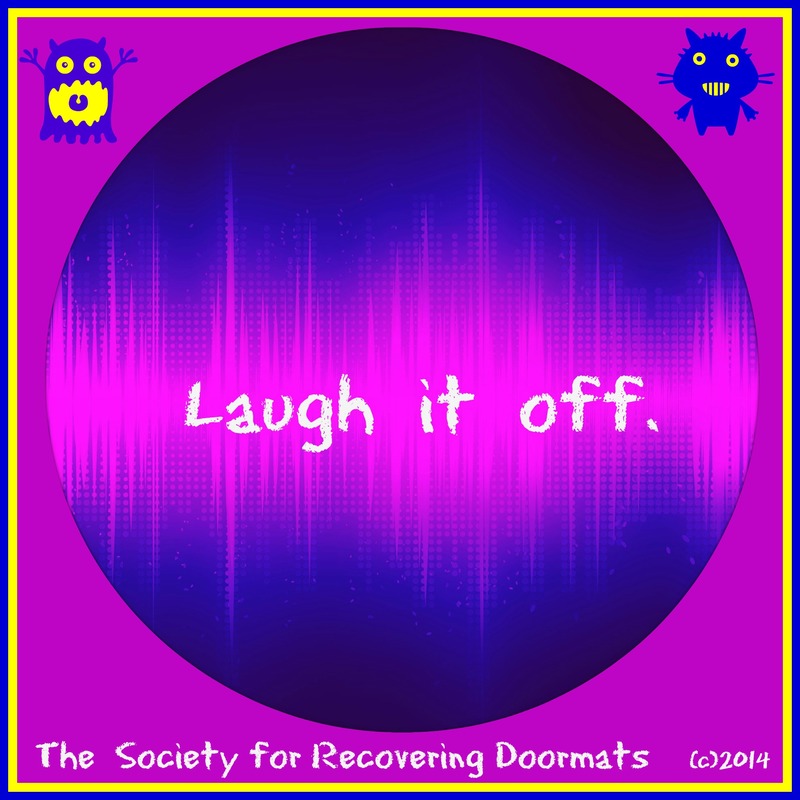 Look for the humor instead of mired in the doom and gloom. Remember: this too shall pass. Thanks so much for connecting with me! I am so glad you so much for visiting and wishing you a wonderful New Year. <3 Rose G.